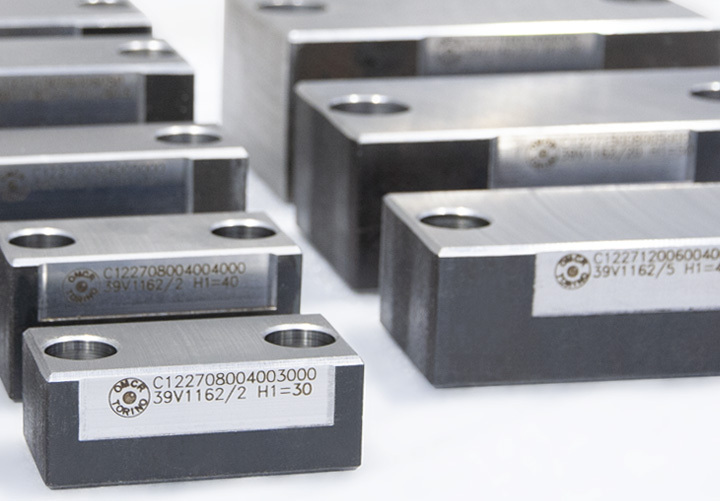 With over 15.000 pieces sold every year OMCR, absolute leader on the market, increases again the range proposed with over 300 codes in the catalog. Our offer becomes even richer with heights ranging from 20 to 61 mm and diameters from 25 to 150 mm for round balance blocks, bases from 60x40 to 160x100 mm and heights from 20 to 61 mm for the square ones. 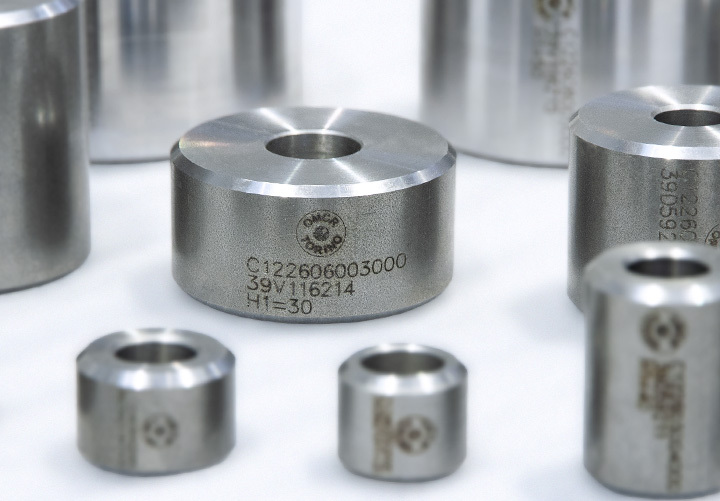 The 3D CAD datas, available for free download on our website, save time and rationalize the design, the wide availability on stock guarantees reliability in mold construction timing and the laser marking customization gives an added value for the customer. 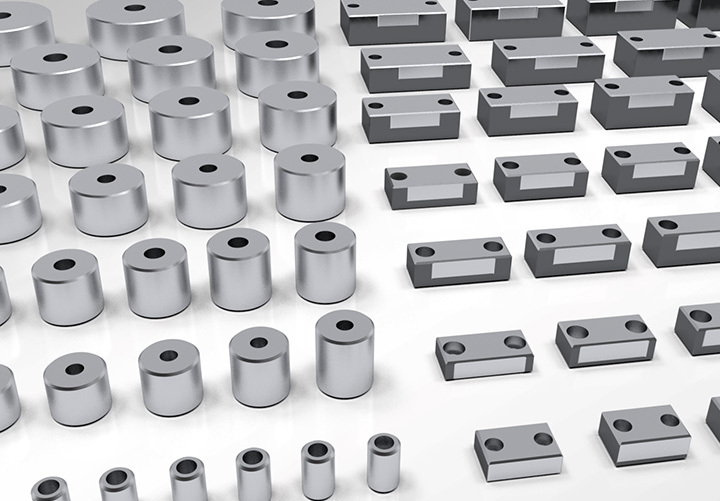 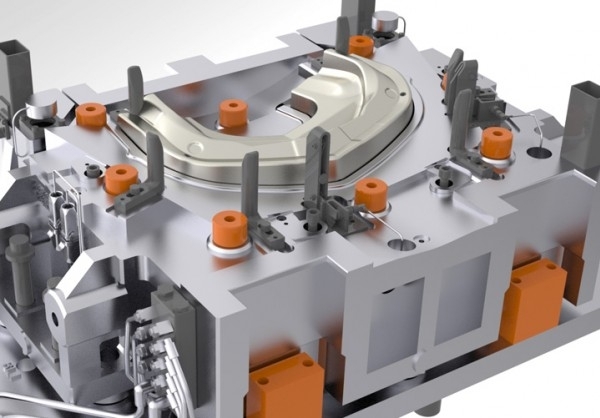 Click here to see Die Components OMCR catalog.